Called Tauromenium in the past, Taormina overlooks the Jonian coast. 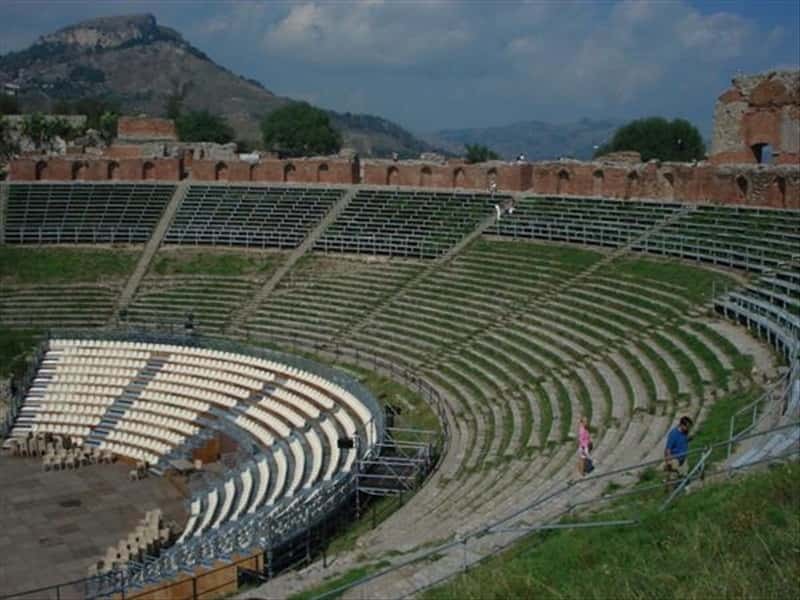 When Johann Wolfgang Goethe reached Taormina in 1787 on his journey in Sicily he was enraptured by the enchanting scenery and admiring the amphitheatre acknowledged " that never had a theatre audience a similar sight before it". The hidden corners, the atmosphere, the colours of Taormina enchant the modern wayfarer as much as they did Goethe. This destination web page has been visited 116,610 times.